Update: Minimal chance of rain, maximal chance of dancing in the great outdoors. 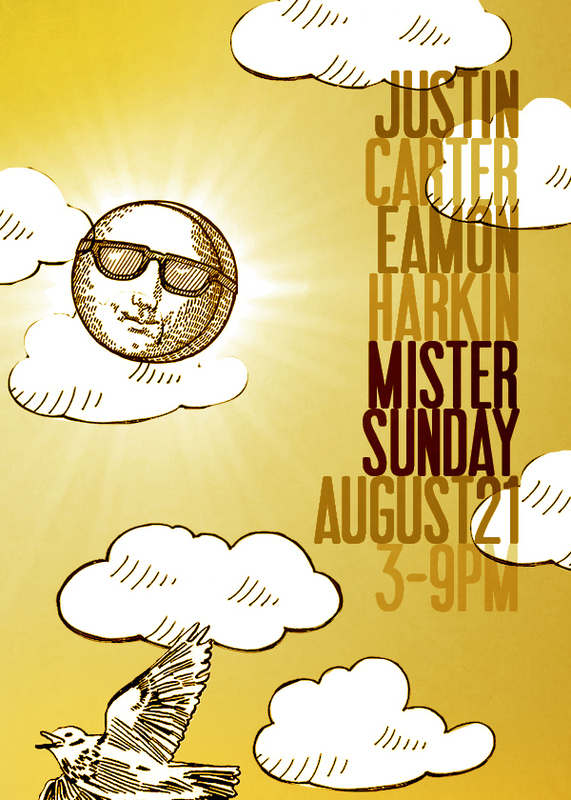 Mister Sunday is ON!!! See you down there. Only three parties left! Justin and I are playing all day long this coming Sunday, then we welcome Optimo the week after, and then we close it all out with the last party of the summer. We’ve had a rough run with the weather forecast in the past couple of weeks so let’s all cross our fingers for a dry and sunny finish to what has been a really special summer.